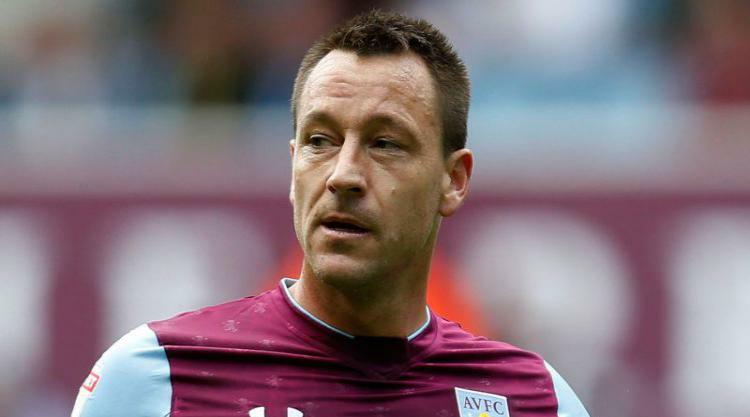 John Terry may be out of football action but that has not stopped the Aston Villa captain from soaking up some autumnal sunshine. The former England international limped off with a broken metatarsal in his foot during Villa’s 2-1 home loss to Sheffield Wednesday on Saturday, and he is expected to be on the sidelines for up to three months. With the extra time on his hands, the 36-year-old wasted no time in jetting to Dubai for a little break before he begins his recovery from the foot injury. Terry posted this picture on Instagram on Monday morning, with a caption of a sunshine emoji, with the defender needing clutches for support.